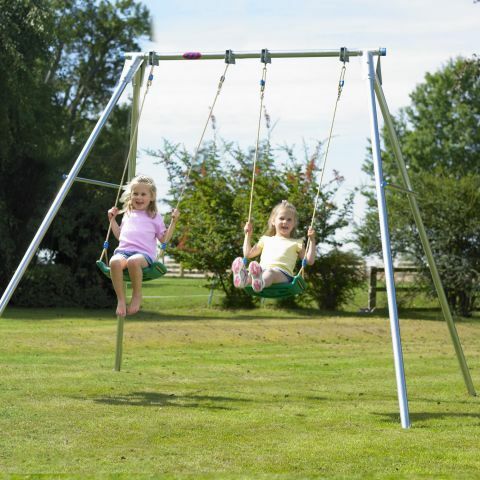 All children love swings. 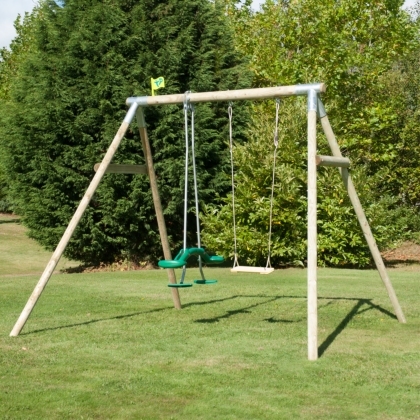 Either a single swing seat on it’s own, or to share a double swing or triple with friends. It’s a very sociable play experience which all ages will enjoy. 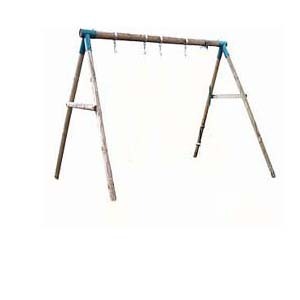 A selection to choose from of either wooden swing frames or metal swing frames. 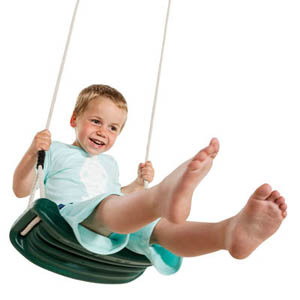 Whichever you choose for your children, will give them years of fun.